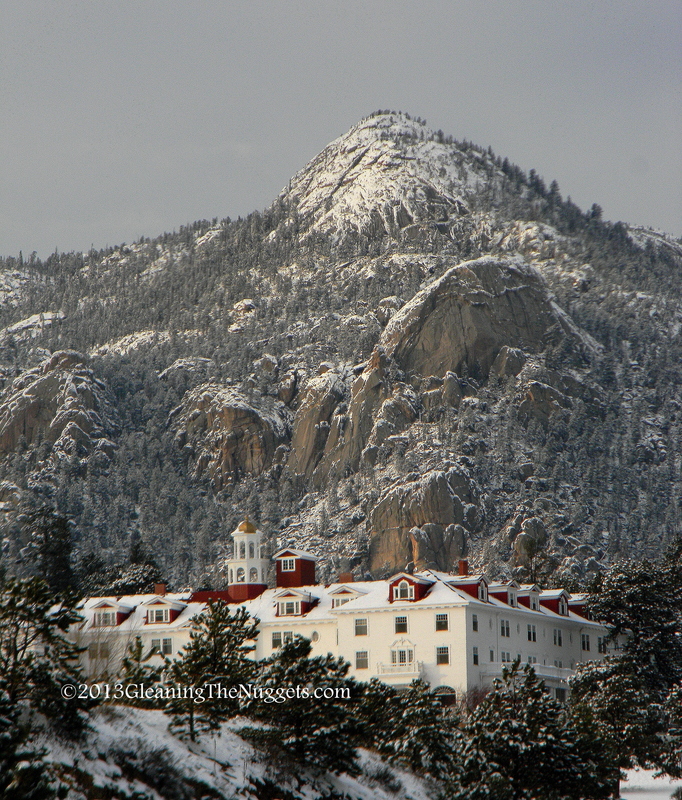 The Stanley Hotel in Estes Park, Colorado is about as “grand” as you get, so I have chosen it for this week’s challenge. F.O. Stanley, creator of the Stanley Steamer car, built this hotel in 1907. Probably more famously, it was the inspiration for Stephen King’s book “The Shining”. Recently, the Big Thompson Canyon road up to Estes Park was repaired after our historic, 1,000 year flood in September, so I was able to visit and snag this shot.